Run4Another has become a successful annual fundraising event for O4A through registration fees, generous pledges, and the support of business sponsors. 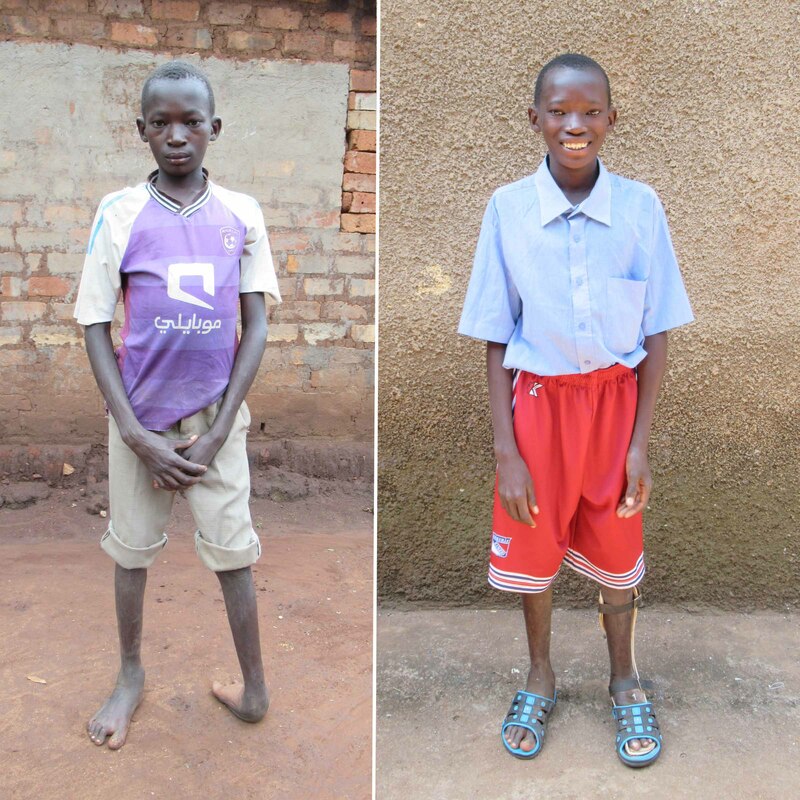 O4A provides surgeries for children in Uganda. Run Waterloo's objective is to organize a fun, safe and healthy athletic event for the citizens of Waterloo Region and beyond, while maintaining a community responsibility to charitable organizations and their causes. We’re running so that kids in Uganda can literally get up and run! 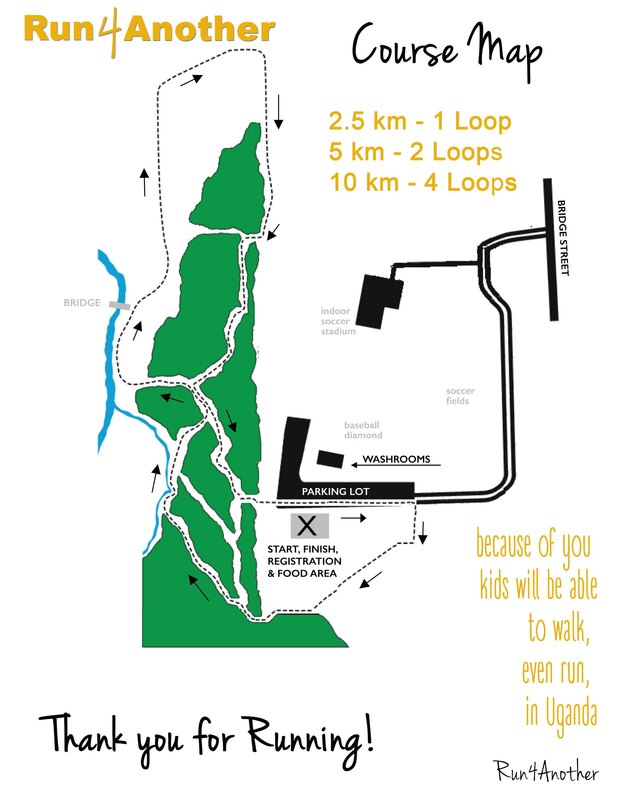 The 4th Run4Another event will support children’s surgeries in Uganda. Let’s see how many kids’ lives we can change! With your entry, you will help us reach our goal of raising $20,000! Please come early to avoid delays! For 3 or more immediate family members, register using Family Rate for a set price of $100. Each family member MUST select "Family Rate" for the discount to be applied. It is easiest to register the entire family in one transaction; once the family is registered, to add additional family members, please contact Glenn. Individual. Untimed. Price includes tax AND processing fees. How far does the money you raise actually go? How to Fundraise ONLINE and/or OFFLINE! 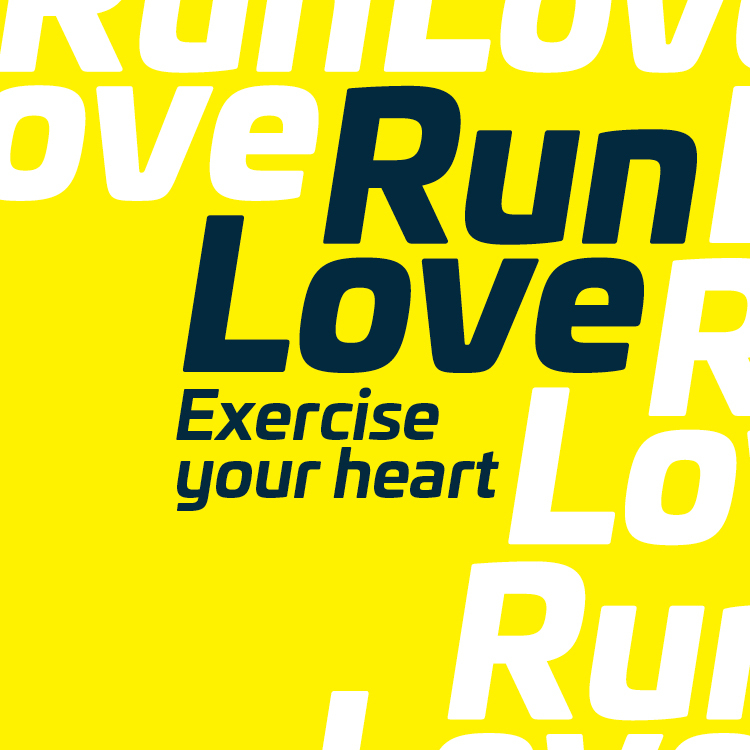 This event is part of Run Waterloo's Run Love series. These events are exactly what you want from a run: a great course, t-shirt, post-race snacks, and all the family, friendship and fun you expect, in addition to contributing to a major fundraiser. This is NOT a chipped race. REGISTRATION POLICY: All entries are non-refundable, non-transferable, and non-deferrable. Mail in: To 103 Ramsay Ave., Cambridge, ON N3C 2M4 by Tuesday May 8 at 5:00 p.m.
Online: Right here at www.RaceRoster.com by Friday May 11 at 10:00 a.m.
After these dates, entries will only be accepted in person on Sat. May 12th at 8:30-9:30 a.m.
Race starts at Bechtel Park, Waterloo at 9:45 a.m.
First Aid, change facilities, washrooms and water are available. Course distances are not certified. There will be a large time clock at the start/finish line but this is not a chipped race. Only the first 300 entrants will receive a free t-shirt. Register today – don’t be disappointed! Selected participants will receive character awards based on a variety of fun categories. (Ex., Most Enthusiastic Runner!) which will be presented after the race. Following your run, enjoy a variety of snacks and friendship. The sponsors recognized on this page have generously contributed financial support, products and/or services to Run4Another and we encourage your ongoing support of these generous companies and organizations.